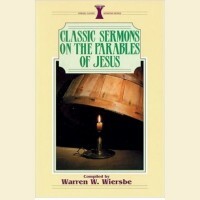 Author: Warren W Wiersbe Publisher: Kregel Year: 1998 Description: Twelve sermons on .. 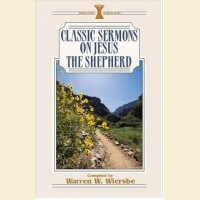 Author: Warren W. Wiersbe Publisher: Kregel Publications Year: 2002 Description: Th.. Author: Warren W Wiersbe Publisher: Kregel Publications Year: 1995 Description: Warre.. Author: Warren W. Wiersbe Publisher: Kregel Publications Year: 1995 Description: Warr.. Author: Warren W Wiersbe Publisher: Kregel Publications Year: 2000 Description: Twelve .. 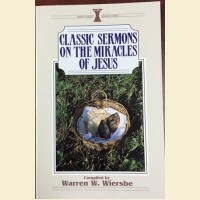 Author: Warren W. Wiersbe Publisher: Kregel Publications Year: 1997 Description: Jesu.. Author: Warren W. Wiersbe Publisher: Kregel Publications Year: 1997 Description: Just.. 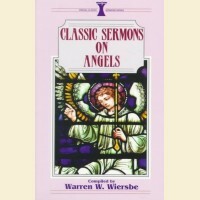 Compiled by: Warren W Wiersbe Publisher: Kregel Publications Year: 1992 Description: .. Author: Warren W. Wiersbe Publisher: Kregel Publications Year: 1998 Description: Warr.. Author: Warren W Wiersbe Publisher: Kregel Year: 1999 Description: A part of the Kreg..
General Editors: Ken Ham & Bodie Hodge Publisher: Master Books Year: 2011 Descript.. Author: James Braga Publisher: Multnomah Year: 2005 Description: Author James Braga p.. Author: John Carrick Publisher: Banner of Truth Year: 1982 Description: Believing t..
Editor: James Draper, Jr. Publisher: B & H Books Year: 2004 Description: Ready-ma.. Author: Keith Willhite Publisher: Kregel Year: 2001 Description: Clear communication ..